Day 1 Afrika Festival Hertme in 90 seconds! 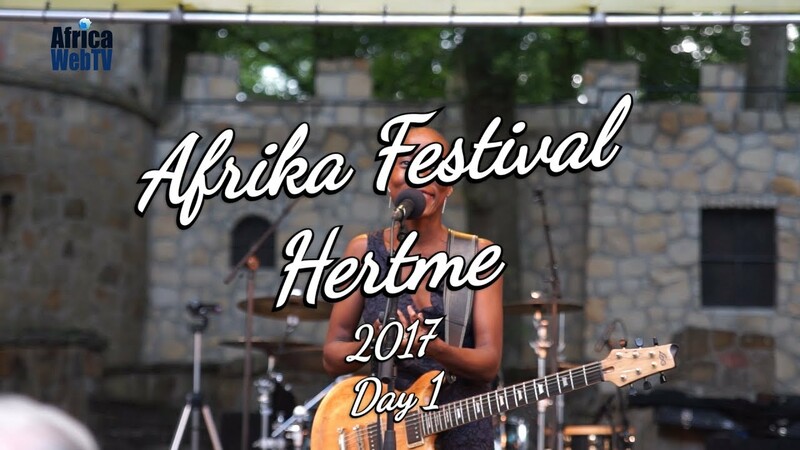 Day 1 of the beautiful Afrika Festival Hertme in The Netherlands 2017 (in 90 seconds) Stay subscribed for the full report! 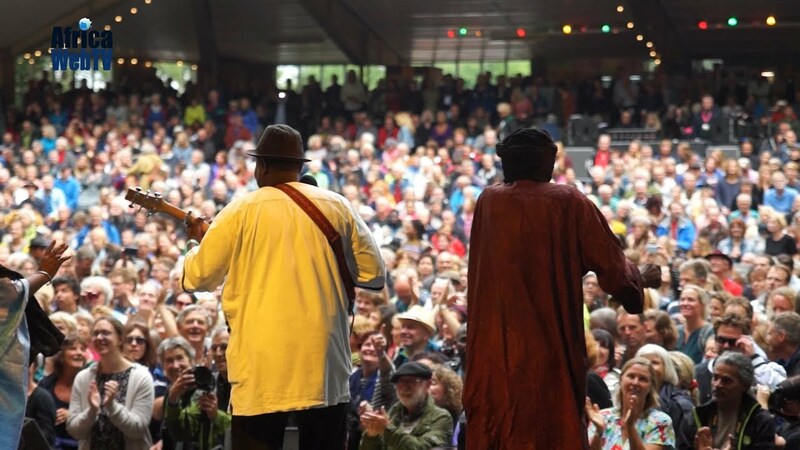 View More Day 1 Afrika Festival Hertme in 90 seconds!